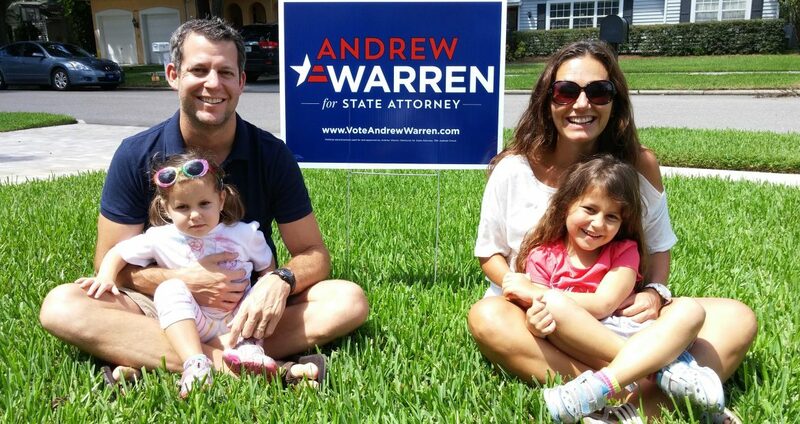 Nothing is more important to Brother Andrew Warren (Brandeis, 1999) than creating a safer community for his family. 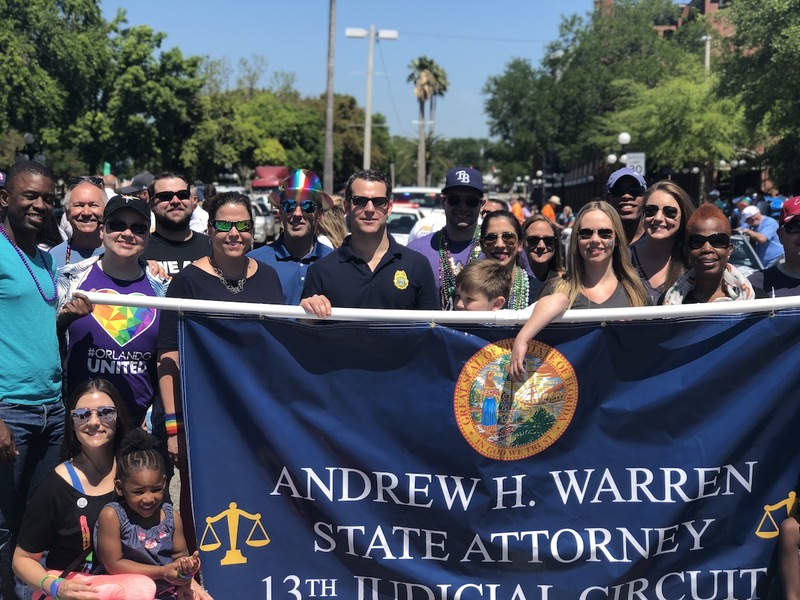 Born and raised in Florida, he is happy to serve as State Attorney of the state’s 13th Judicial Circuit, Hillsborough County. Tampa is the largest city in the county, with about 1.4 million people to serve. Brother Warren was sworn in on January 3, 2017. 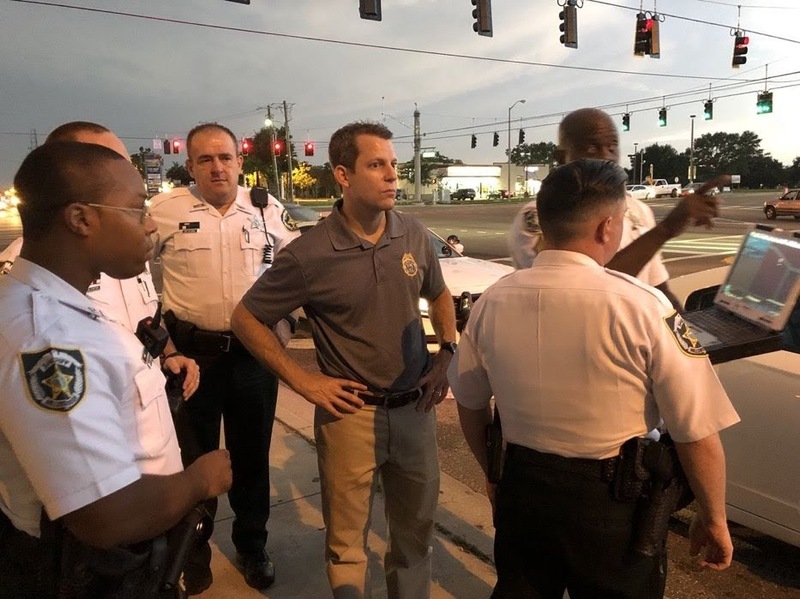 He oversees an office of 130 prosecutors and 300 staff whose mission is to protect the residents of Hillsborough County and ensure a fair and impartial application of the law to those in our criminal justice system. His office handles approximately 75,000 cases per year, ranging from traffic offenses to murder cases. Brother Warren is committed to the health and safety of the community. He’s implemented several new policies since taking office and looks to continue focusing on creating a place where his children are safe to grow up. It all comes back to balance for him, he worked hard in college and law school to get to where he is as a professional. While he was serious about his work, he knew when to sit back and enjoy things in his personal life.